For the third consecutive year, VFH’s Virginia Center for the Book is participating in the Route One Reads initiative. Route One Reads is a multi-state summer reading program for adults that’s part of the national Center for the Book in the Library of Congress. Route One Reads invites readers to pack a tote bag of titles for a weekend getaway, load audiobooks into the car for a literary road trip, or travel across 15 states and the District of Columbia without taking a single footstep. Connecting the 2,369 miles of U.S. Route 1 from Ft. Kent, Maine, to Key West, Florida, Route One Reads is a partnership between 16 Centers for the Book to promote books that illuminate important aspects of their states or commonwealths for readers travelling the major and meandering highway. 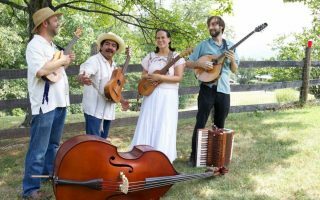 The initiative was launched at the 2015 National Book Festival in Washington, D.C, and VFH’s Virginia Center for the Book is a founding member of the effort. The diverse reading list created by Route One Reads highlights each individual state while also celebrating the East Coast as a whole. Each year, participating Centers for the Book work together to decide on a programmatic theme and each then selects a corresponding book to represent their state. 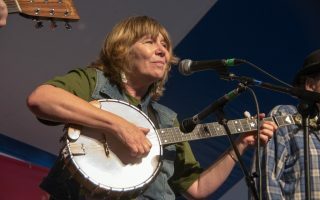 The full list is then promoted nationally throughout the summer to encourage adventurous reading and support connections to local and regional communities. To participate, readers may simply choose to read the book selection from a particular state, or they may read the entire list. 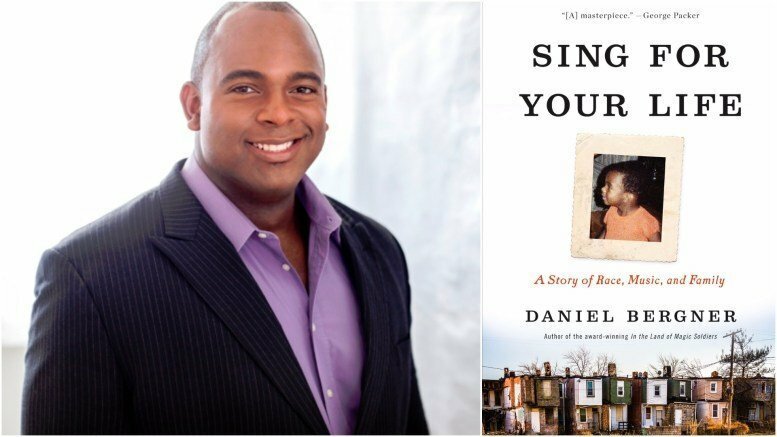 For 2017, the Route One Reads theme is memoirs and biographies, and the book selected by the Virginia Center for the Book to represent the Commonwealth is Sing For Your Life: A Story of Race, Music, and Family by Daniel Bergner. The book tells the story of Ryan Speedo Green, who grew up in Yorktown, Virginia, with an absent father and volatile, abusive mother. At age twelve, Green was uncontrollable and was placed in solitary confinement in Virginia’s juvenile facility of last resort. Bergner takes readers on Green’s path toward redemption, exploring the perseverance and creativity needed to literally “find one’s voice” amidst the enduring and complex realities of race, class, and education in America. A contributing writer for the New York Times Magazine and the author of five books of nonfiction, Bergner has received the Overseas Press Club Award for international reporting and a Lettre-Ulysses Award for the Art of Reportage. 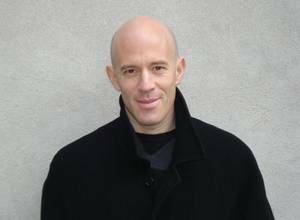 His writing is included in The Norton Reader: An Anthology of Nonfiction, and Sing for Your Life was a New York Times bestseller and a New York Times and Washington Post Notable Book of the Year. To learn more about the Virginia Center for the Book and our state’s Route One Reads selection, visit VaReads.org. The full list of featured books for the 2017 Route One Reads initiative is available along with a map of participating states at Route1Reads.org.